Roof Replacement Georgia: Are Wood Shake Shingles Right For You? Is Wood Shake the Right Roof Replacement For You? When most people think roof replacement, their first thought is of asphalt shingles. This makes sense, considering asphalt shingles are the most common type of roofing in the country. If prompted to name another type of roof material, clay tile roofs might come to mind next. Following that would probably be metal roofs, though most people associate them with businesses even though they’re becoming more common in residential roofing. But what about wood shakes roofs? Wood shake roofing might not be that common, but it is an excellent option when some of our customers are looking for a new roof. Let’s take a look at wood shake roofs and why some might choose it…and a couple of things to think about that might not make it the right roof for you. Without a doubt, the most common reason that people choose wood shake shingles is because they are so beautiful. 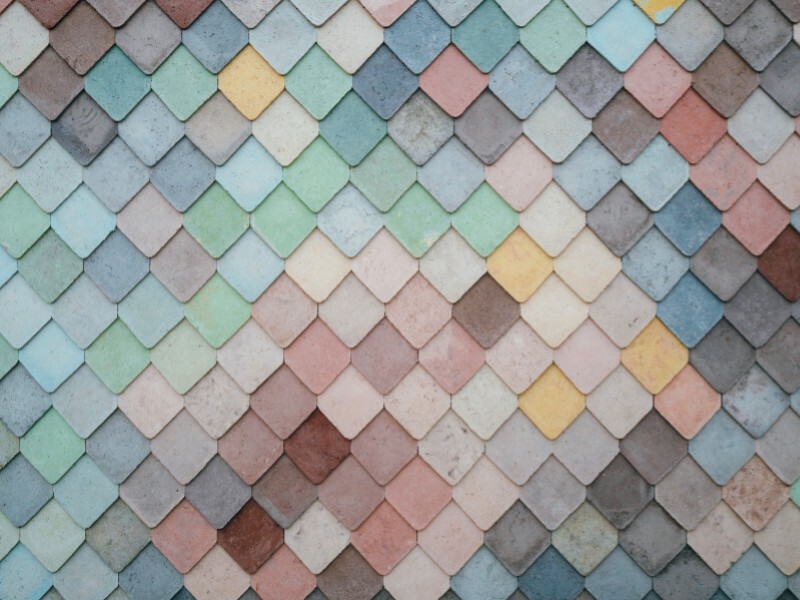 In fact, wood shake shingles are probably the most beautiful type of roof out there. Shake shingles bring a great deal of character to a home, making it special. If you have a particular style of home for which clay, asphalt, and metal roofing just doesn’t make sense, wood shake might be exactly what you’re looking for. Because every shingle is made from natural material, each one is going to be slightly different from the last. This adds to the beauty of the roof, giving it a rustic look that many homeowners are looking for. While cedar shingle roofs might be a bit more expensive than asphalt roofs, they also last longer. In general, a shake roof will usually outlast an asphalt roof by about 10 years. Wood is a natural insulator, and the thickness of each shingle makes them considerably more energy efficient than asphalt shingles. Shake roofs are just as resistant to heavy rains, snowstorms, and hail as other forms of roofing are. They also stand up to heavy winds incredibly well. If you think the only option you’ll have with a wood shake roof is “wood-colored,” think again! You’ll have color choices when it comes to shake roofs, whether you’re looking for a natural color or a pre-stained and aged option. Just as not every house looks good with a clay tile roof, and not every house can pull off the metal roof look, a cedar roof isn’t right for every house. Some styles of house look absolutely amazing with shake roofs, while others simply don’t look right. (HOA restrictions also have to be considered.) But on the right house, it’s the perfect decision! Wood shake roofing costs more than traditional asphalt shingles, but this cost is usually offset by the energy savings you’ll experience and the fact that they last longer. How much is the difference? A lot of it depends on the particular type of shingles you choose, so simply give a call for a quote. Wood shake roofs are made from…well, wood! And because they are made of wood, there are organic parts of them that stuff likes to feed on. In general, you don’t have to worry about insects, but moss, mold, and mildew do like to grow on shake shingles if given the chance. With regular treatments, these won’t become a problem. Is A Wood Shake Roof Right For You? Every type of roof has characteristics that might make you choose or reject it. Metal roofs are lightweight and highly recyclable, but tend to cost more. Asphalt shingles are inexpensive but don’t last as long. Clay tiles might last a hundred years, but they also require a reinforced roof to take the added weight. No type of roofing is perfect, and as we’ve discussed, wood shake roofs aren’t necessarily the right choice for every style of home. But on the right roof, they make an absolutely stunning statement. If you’re ready for a new roof, we’d love to talk with you about your options. Contact Roofing Resources of Georgia today!